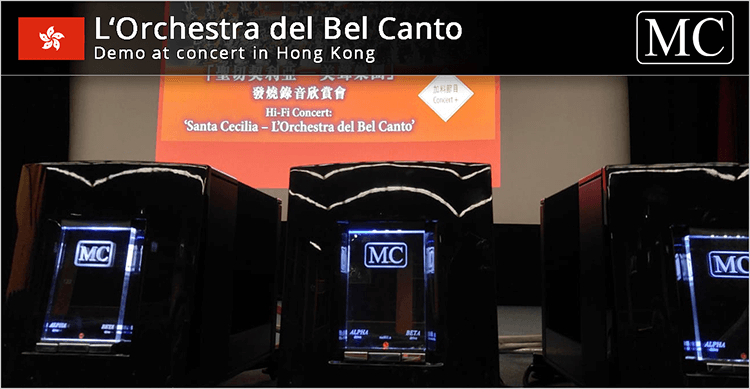 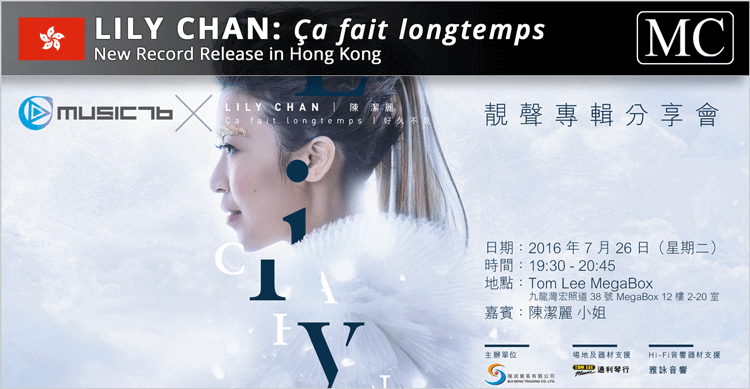 AUDIOART: The real live music. 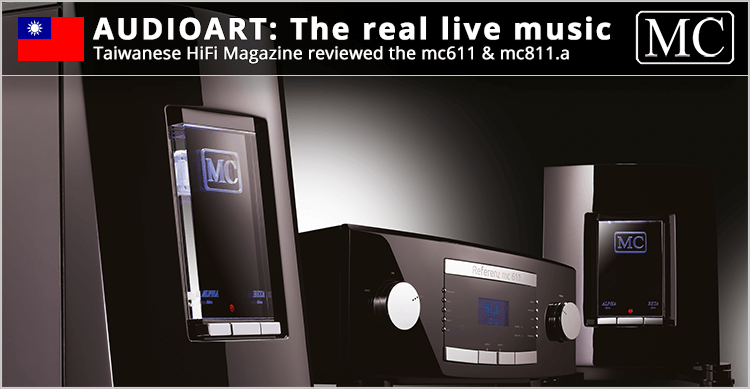 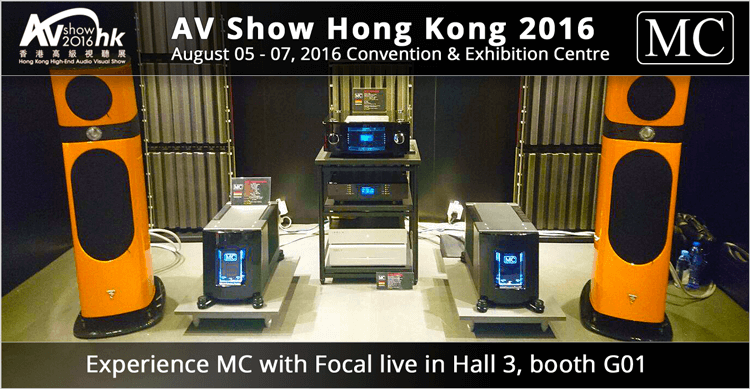 The Taiwanese magazine AudioArt reviewed the Reference Line mc611 preamplifier and mc 811.a mono block power amplifier. 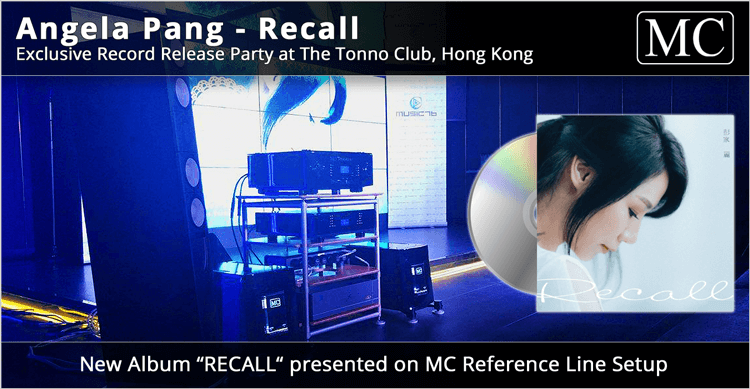 MC is expanding to Ireland! 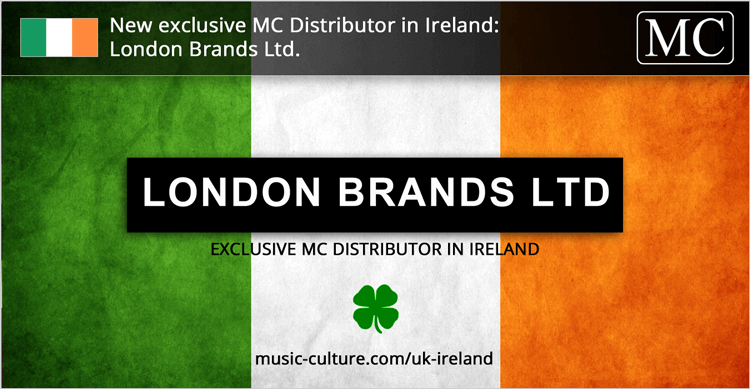 We are proud to introduce our new exclusive MC distributor in Ireland. 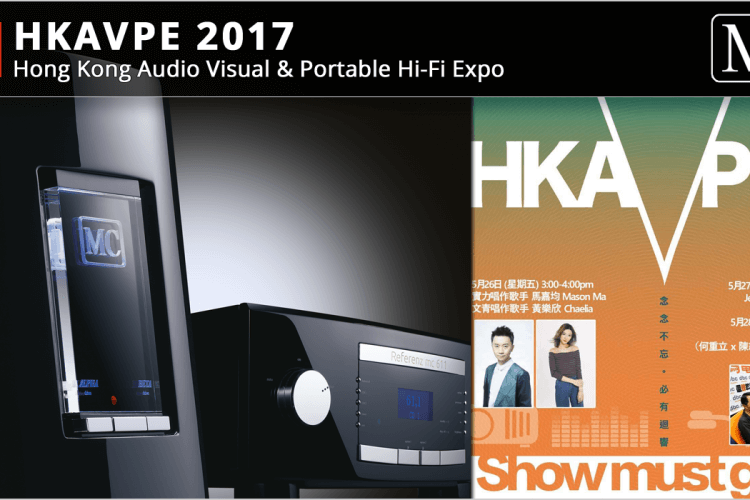 HiFi & Musik: Nya tag! 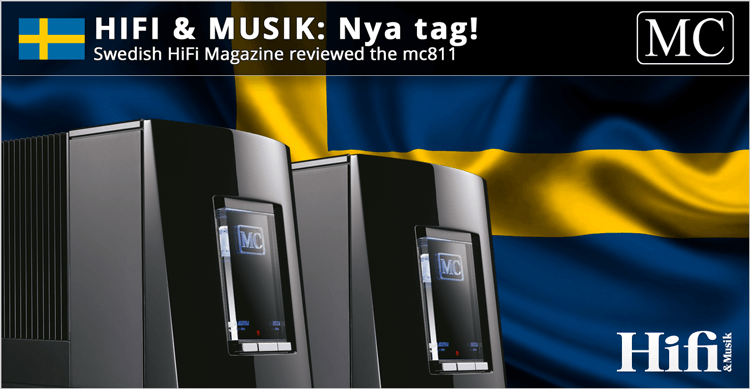 The Swedish magazine HiFi & Musik tested in 2011 the Reference Line mc 811 mono block power amplifier. 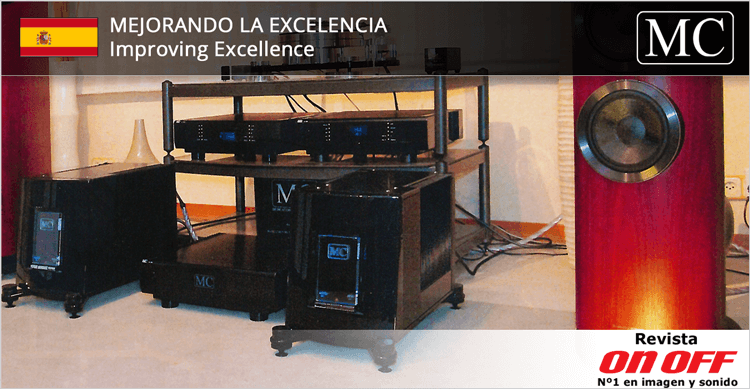 The Spanish Magazine Revista on/off tested a special MC setup containing the mc 701 integrated amps, two mc 811.a mono block power amplifier, and the mc 501A CD/USB Dual Player together with BW loudspeaker.